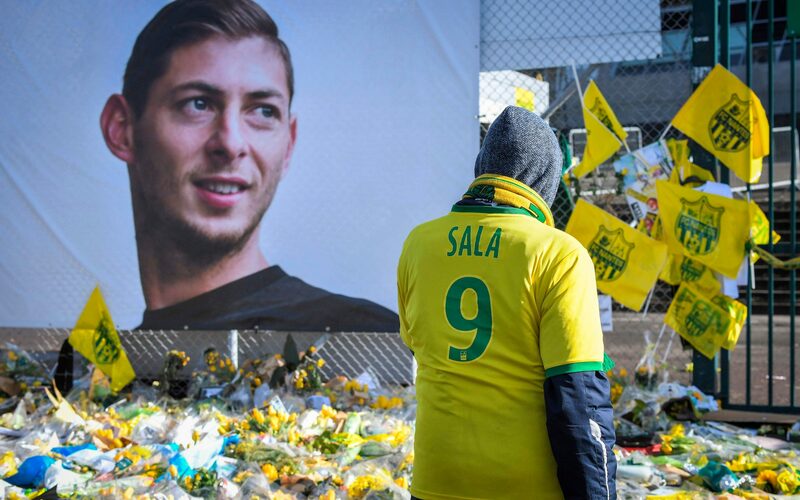 It read: "Nantes had the enormous sadness on Thursday to learn that the body found was that of Emiliano Sala". Cardiff supporters passed around banners in tribute to the footballer who was on his way to join club when his plane went off the radar over the English Channel on 21 January. "Many of us kept a glimmer of hope for you, Emiliano", football icon Maradona said on Instagram, following the identification of the body.